We are a boutique Plastic and Cosmetic Surgery practice committed to personal attention and outstanding outcomes. We achieve this with unyielding dedication to advancements in technology and treatments. Dr Somia personally takes time to understand your needs, discuss your options, and support you from initial contact to post treatment care. 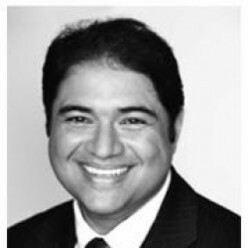 Dr Somia is a Fellow of the Royal Australasian College of Surgeons (FRACS) and a member of the Australian Society of Plastic Surgeons (ASPS), the peak body of Specialist Plastic Surgeons in Australia.